The Greek language is a rich source of names that define the genera and the varieties of many flowering plants. 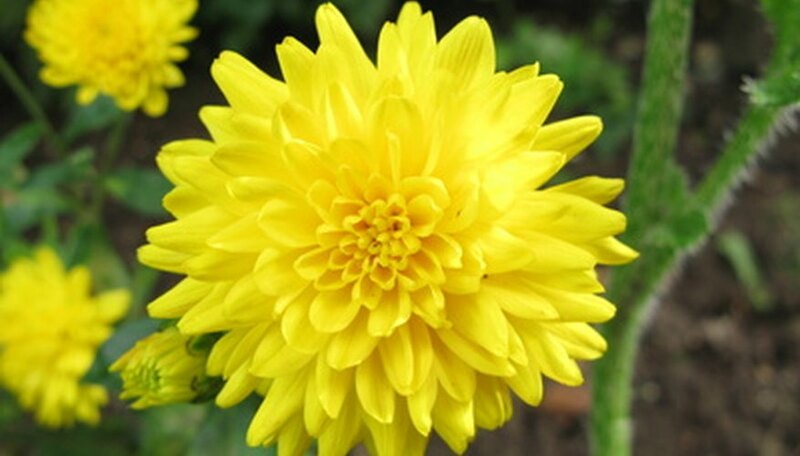 Take the example of “chrysanthos” whose elements “chrysos” meaning “gold” and “anthemon” meaning “flower” suggest a “golden flower” better known as the chrysanthemum (Dendranthema x grandiflorum). Some derivations are less obvious and some are rather surprising. Narcissus is the genus of the flower referred to as Narkissos in Greek. Narkissos was a mythological hunter, an exceptionally handsome young man who fell in love with his own reflection in a stream. The gods turned him into a flower (likely the daffodil or Narcissus pseudo-narcissus) because of his vanity. “Narkissos” probably derives from the word narkao/narke, meaning “benumb,” for the potent properties of the plants and their harmful effects on the nervous system, if applied to open wounds. Despite their potency, daffodils are ideal garden flowers. 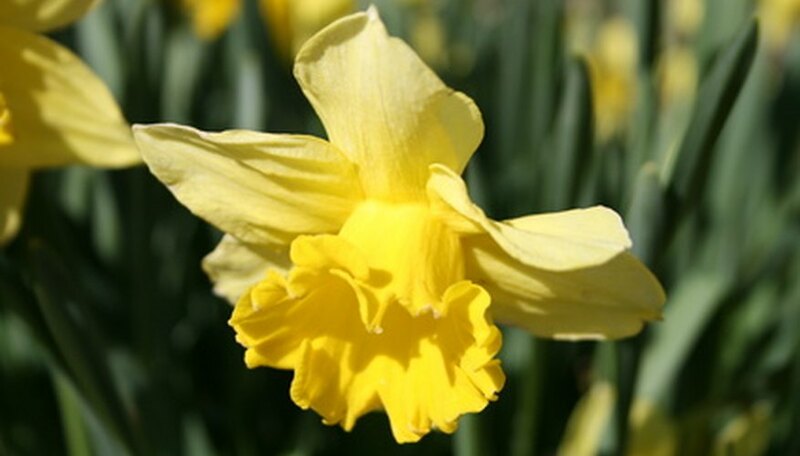 Daffodils respond best to well-drained soil and full sun. Plant daffodil bulbs in the fall, about 6 inches apart and 8 inches deep, with the pointed ends upwards. The rocket larkspur (Delphinium ajacis) is a flowering annual indigenous to southern Europe. Its blooms are pink, white and blue, growing best in full sun in well-drained soil. Its Greek name, Hyakinthos, is for the Spartan prince of that name whom the gods, Apollo and Zephyros, favored. However, Zephyros in a fit of jealousy, engineered the prince’s death from the blow of a disc to his head. An inconsolable Apollo conjured the larkspur from his blood as a tribute. In another legend, Aias/Ajax was a Greek hero of the Trojan War who killed himself over a perceived injustice. The larkspur grew from his blood. In a different version of the same basic legend, the hero is Hyacinthus, from the Greek root word, hyakinthos, and its floral counterpart is the hyacinth (Hyacinthus nonscriptus). The violet (Viola odorata) is “ion” in Greek. According to legend, Iamos was the son of the nymph, Euadne, and Apollo, an Olympian god. Euadne abandoned her newborn son, leaving him on a bed of violets where shepherds found him. They named him Iamos, after the violets. These scented perennials flower in purple, blue, white and occasionally yellow, usually in April and May. 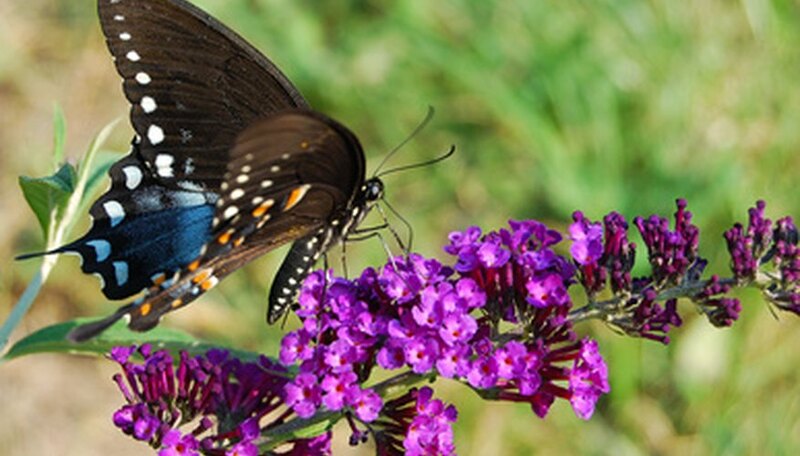 They flourish in rich, moist soil, and they prefer a location in the garden that offers partial shade. 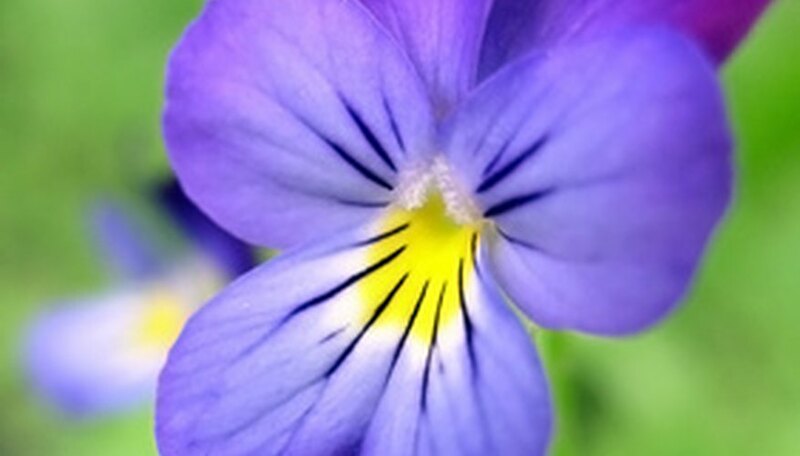 When grown under controlled, organic conditions, the petals and the leaves of violets are edible. The petals garnish cakes and pastries and decorate ice cubes, while the leaves enhance green salads. Folklore has it that violets bring good luck, and that dreams of violets foretell a life change for the better. What Is the Meaning of the Asiatic Lily? What Does the Flower Calendula Represent?